It seems like most of the third party and independent spoilers this year are harming Democrats, but the Constitution Party’s Tom Tancredo is clearly hurting Republican Dan Maes in the Colorado Governor’s race, currently throwing the lead to Democrat John Hickenlooper. But two new polls on that race, from Magellan Strategies via Real Clear Politics and Rasmussen Reports are so different that I think we need to see why that is. First off, the top lines. Rasmussen has the race close without the Tancredo spoiler: Hickenlooper 40, Maes 32, Tancredo 9. If we added Tancredo to Maes, it’d be a one point race. Tancredo though is stuck in single digits. 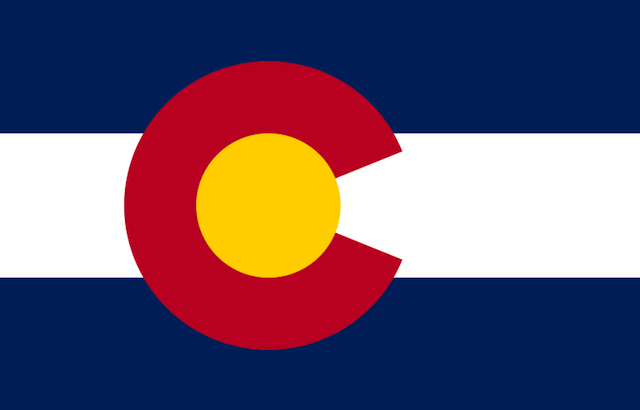 Magellan though has Tancredo doing much better: Hickenlooper 46, Maes 27, Tancredo 17. Again, if we added Tancredo and Maes, it’d be a two point race. But Magellan has Tancredo well in the double figures and placing Maes in a terrible spot. So what’s the difference? They’re both Likely Voter polls, so it could just be the old secret sauce of differing LV models. But I think the key here is in favorability: People have clearer opinions of Maes in Rasmussen, as he’s at 42 favorable/41 unfavorable/17 not sure, which still puts him behind Hickenlooper at 51/38/10, but it puts him well ahead of Tancredo at 34/52/14. The favorability picture is completely different in Magellan for one candidate. Hickenlooper is still doing well at 49/32/16. That result is similar. Tancredo is also doing terribly at 27/52/15, also similar to Rasmussen’s. But Maes shows a difference: He’s at 27/39/25 in Magellan, which explains why he loses so much support to the hated Tancredo in the Magellan poll. Lacking other data to go on, I have no way of knowing which poll is closer to the truth. But both of these results can’t be right. Someone’s misjudging Maes’s support in Colorado, and it will make all the difference in the final result. Could very well be with the area they made their calls. If they called statewide that may be the difference where Trancado is not as well known but the name is recongized from is previous stint in Congress. However if the poll was only conducted by the metropolitin districts then he would not do so well. When trying to figure Colorado if they take only the metropolitin districts they will usually go Democrat. If it is a statewide issue there is more likely a close race or a Republican win. Republicans or Conservatives would be wise not to forget the western slope rural areas. This is my gut feel on the call.